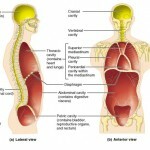 We recently discussed the structural levels of the human body. Next, we’ll take a look at what it actually does. Like all complex animals, humans must maintain a core set of necessary life functions to survive. These include maintaining boundaries, movement, responsiveness, digestion, metabolism, excretion, reproduction, and grow. In order to survive, humans also need nutrients, oxygen, water and an appropriate atmosphere. We’ll discuss these topics in depth below. All organisms must be able to maintain boundaries and separate their internal environment from the external one. For example, each cell in the human body is enclosed by a selectively permeable membrane which allows it to take in substances and excrete waste, all while blocking potentially harmful substances. 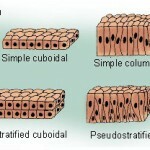 Additionally, the body itself is protected by the integumentary system, or skin. The layer of skin around our bodies protects our internal environment from the external world. The muscular system propels our bodies and allows us to move from one place to another. The skeletal system provides the bony framework our muscles need to pull on as they work to produce movement. 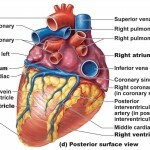 Without these features, humans wouldn’t be able to perform necessary life functions to survive. 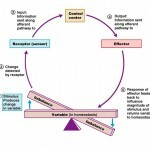 Responsiveness is defined as the ability to sense changes in the environment and then respond to them (also called excitability). Responsiveness is an extremely important necessary life function. For instance, if you cut your hand open on a razor blade, your body produces a reflex and you involuntarily pull your hand away from the razor. You don’t have to think about it, your body just naturally pulls your hand away. 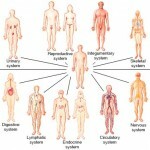 Many systems within the human body act in this exact same manner. 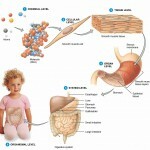 In order for nutrients and minerals to be absorbed into blood , food we eat must be broken down into smaller molecules. 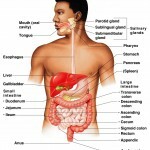 The digestive system breaks down ingested food and liquid into smaller molecules our body can absorb. In turn, the nutrient-rich blood is then distributed throughout the body by the cardiovascular system. There are many ways in which we can aid the digestive functions in our body, including using products like Milk Thistle that can help maintain healthy digestion and support bile flow. Metabolism is a term that includes all chemical reactions that occur within the body. Metabolism is regulated by hormones secreted from (glands) the endocrine system. If the human body is to operate correctly, it must be able to get rid of waste and nonessential items. 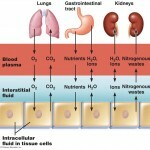 Several organ systems participate in the excretion of waste products. For instance, the urinary system disposes nitrogenous waste while the digestive system rids the body of indigestible food as feces. In order to survive, all living organisms must reproduce. The reproductive system is responsible for producing offspring and is directly regulated by hormones of the endocrine system. Humans must grow to survive. The scientific term for growth means “constructive activities must occur at a faster rate than destructive ones”. Survival needs include nutrients (food), oxygen, water and an appropriate atmosphere. Nutrients contained in food and liquids contain chemical substances used for energy and cell building. Carbohydrates, vitamins, minerals, proteins, and fats are all vital in maintaining a healthy body. For instance, calcium helps make bones hard and vitamin D is needed in order to produce sufficient amounts of calcium. Human cells can only survive for a few minutes without oxygen. Chemical reactions that release energy from foods are oxidative reactions and require oxygen. In fact, oxygen is so vital to the human body that it would only last a few minutes without it. The respiratory and cardiovascular systems work in conjunction to make oxygen available throughout the body. The human body is 60-80% water. 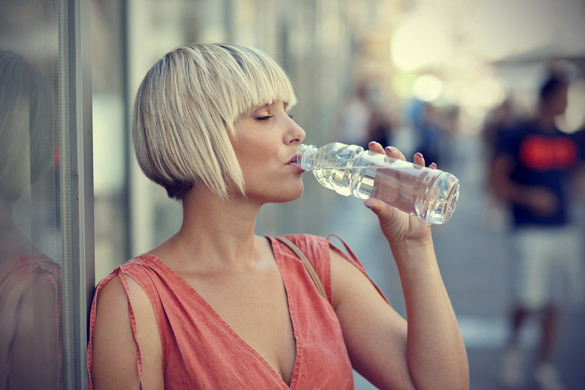 Water is the most abundant chemical substance in the body and provides the environment necessary for life. We obtain water through food and liquids and loose it through bodily excretions and evaporation (from the skin). Breathing and gas exchange in the lungs depend on the right type of atmospheric pressure. For instance, on top of Mount Everest (at high altitude), gas exchange can be inadequate for the human body to survive.